Cardiff is this years host city for WOMEX, the leading world music expo, in 2013. The announcement came at the end of a year-long campaign by Cerdd Cymru : Music Wales to bring the event to the Welsh Capital. • Are you a community group, voluntary organisation, charity or social enterprise working in Cardiff? • Do you know what Cardiff Third Sector Council can do for you? • Would you like to know more about working more closely with Cardiff Council services in your area? On 12th September 2012 you can come along to the Third Sector Forum to find out more. Do you understand the terms “NMT”, “CS3C” or “TSO”? If it’s your first time coming to a third sector forum, why don’t you come along to the “Beginner’s Guide to the Third Sector in Cardiff”? This session runs for 45 minutes before the main third sector forum and will explain the many initials and project names that often cause confusion. The session will be informal and will be designed to make people feel comfortable about the structure of the forum and to give brief overviews of the main structures and organisations that will be discussed during the day. Are you part of a voluntary arts or crafts group in the Conwy Valley? Voluntary Arts Wales is looking for community arts groups to take part in Up for Arts 2012and help celebrate all the wonderful amateur arts and crafts activity taking place in the area. 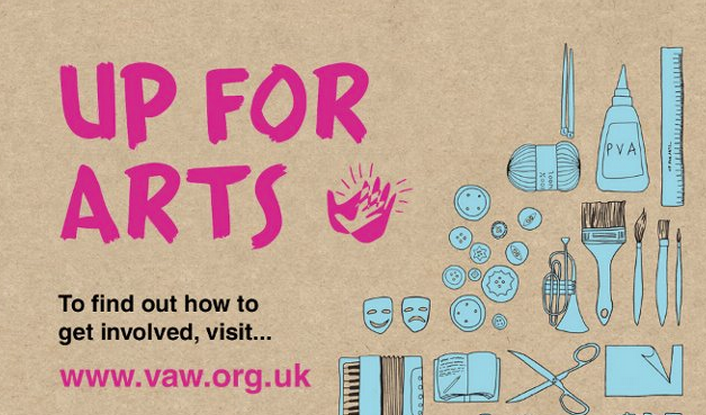 Up for Arts is a unique project to encourage, support and profile grassroots participation in amateur arts and crafts. It aims to raise the profile of amateur arts and crafts and to build the membership and identity of local arts and crafts groups. BVSNW are delighted to be hosting the first of the Arts Council of Wales funding surgeries. Wales World Trade Fair 2012. 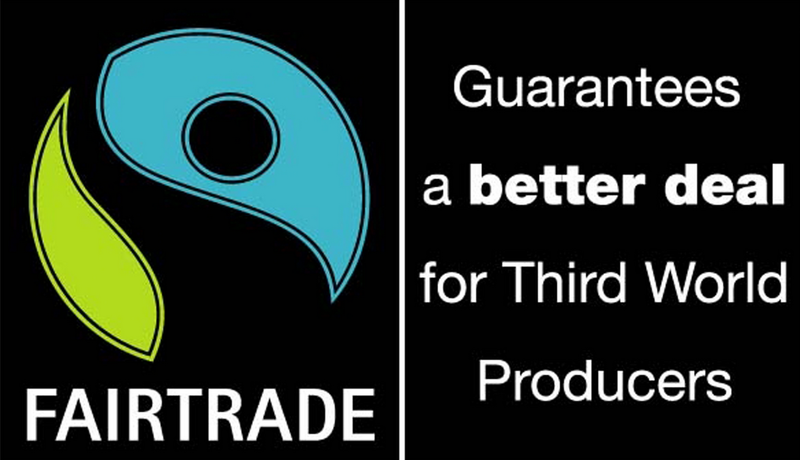 The largest Fair/ethical trade event in Wales. Thanks to the Big Lottery Fund, this month BVSNW has been awarded £243,884. The aim of the BME Offender Re-engagement Project is to support BME offenders to re-engage with the communities around them, learn basic skills and find purposeful activity to reduce reoffending rates. The project is particularly targeted at offenders that have served short sentences and who therefore do not qualify for support from probation and other services. In 1613 Anglesey born Robert ap Huw, harpist and courtier to James I copied his manuscript of late-medieval Welsh harp music. The music in Robert ap Huw’s manuscript has been silent for nearly 400 years. It is string music whose main function was to accompany praise poetry. Written in an unique tablature, this high-art music is unlike classical or folk music and relates strongly to musical ideasfrom ancient Greece and Rome and some ritual African musical traditions. Crwth and voice duo Bragod marks this anniversary in a performance called Birds/Adar which will be touring from Autumn 2012. Arts & Business Cymru is pleased to announce the date of its next Investment Panel meeting. The meeting, which takes place on Wednesday 26 September, will assess proposals under both the CultureStep and Arts & Kids Invest schemes. Curated by a tutor who has had 20 years of experience in training independent film makers like directorsChristopher Nolan (Inception), Edgar Wright (Shawn of the Dead) Guy Ritchie(Sherlock Holmes) and writer Julian Fellowes (Downton Abbey).